More than 400,000 Californians are infected with hepatitis C, but while the virus is treatable, drugs to manage the condition are expensive. 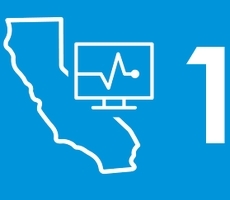 On the eve of World Hepatitis Awareness Day, July 28, the California Association of Health Plans released a new infographic that tells the story of hepatitis C – its scope, treatment and costs. 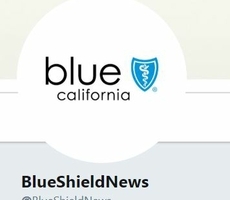 Insurers such as Blue Shield of California are working to bring pricing transparency and lower costs to the market.